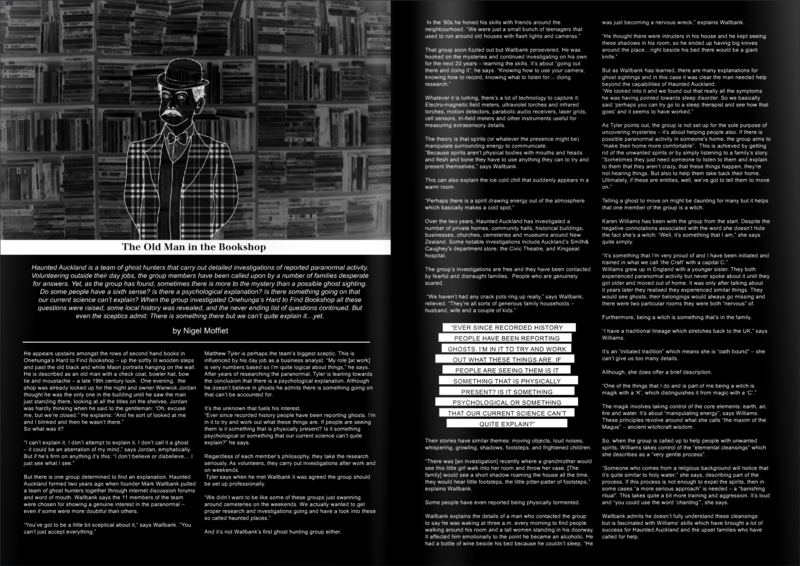 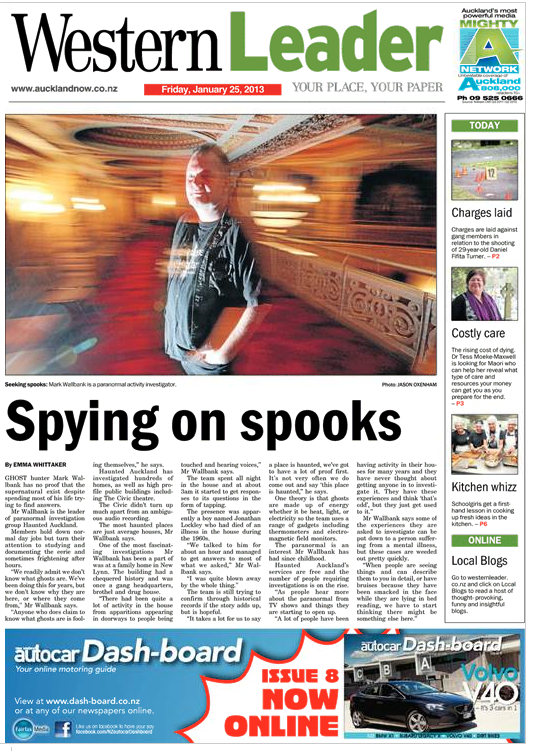 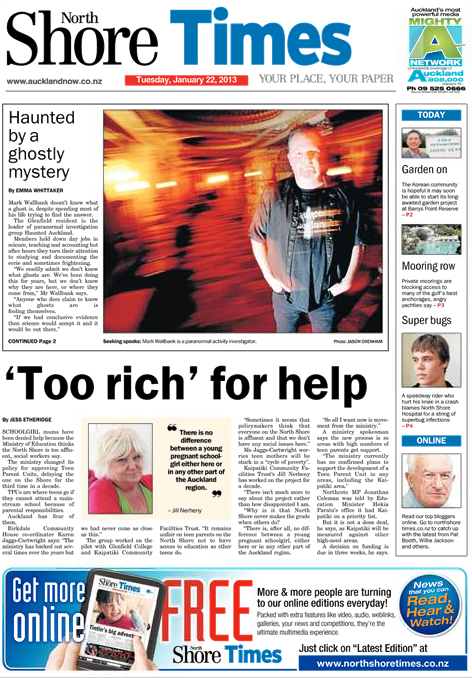 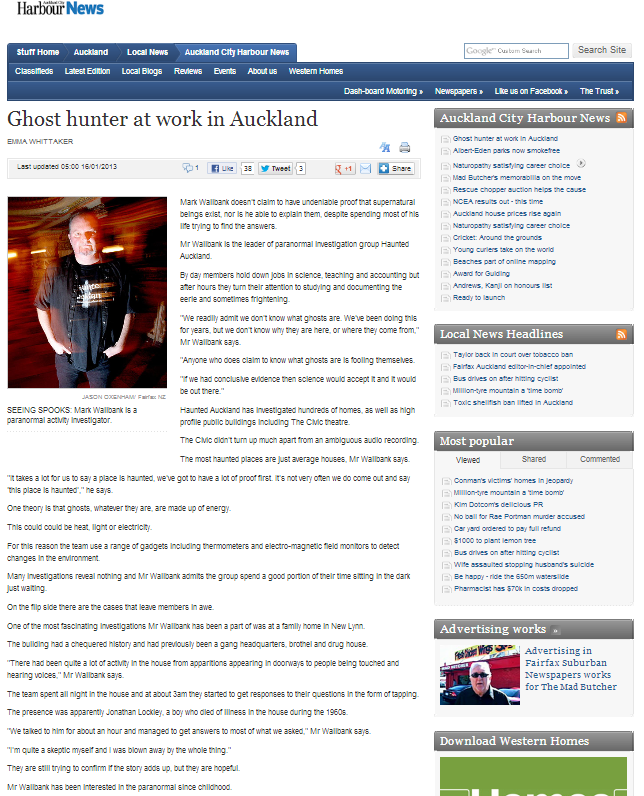 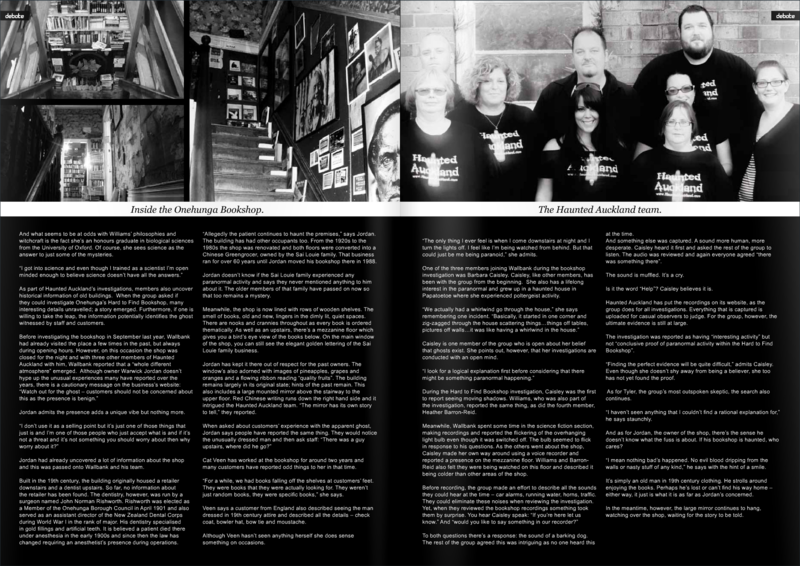 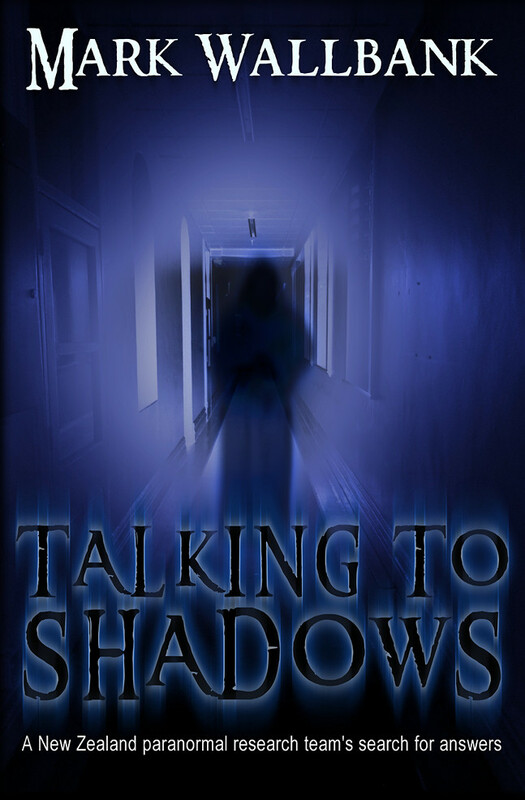 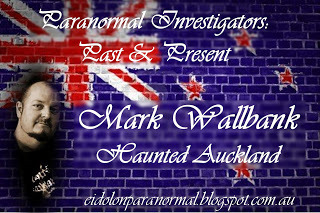 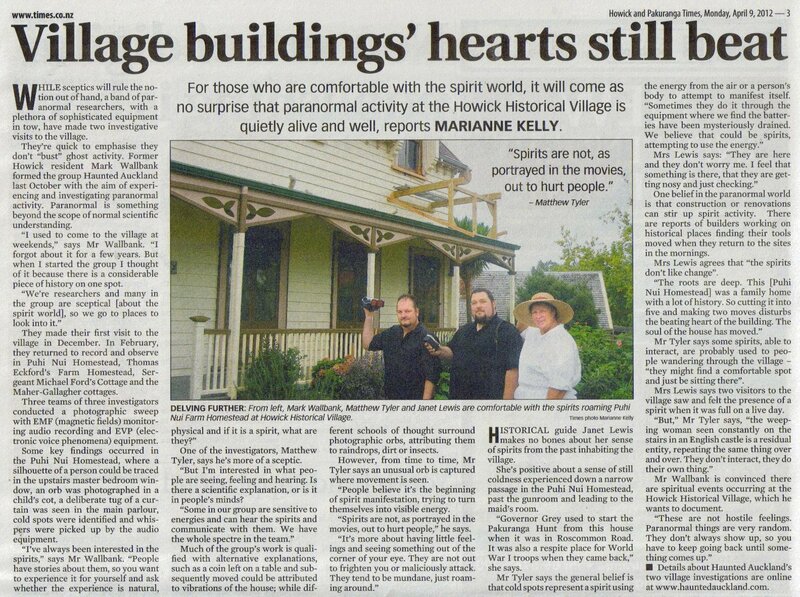 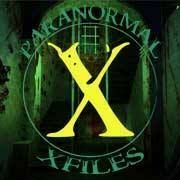 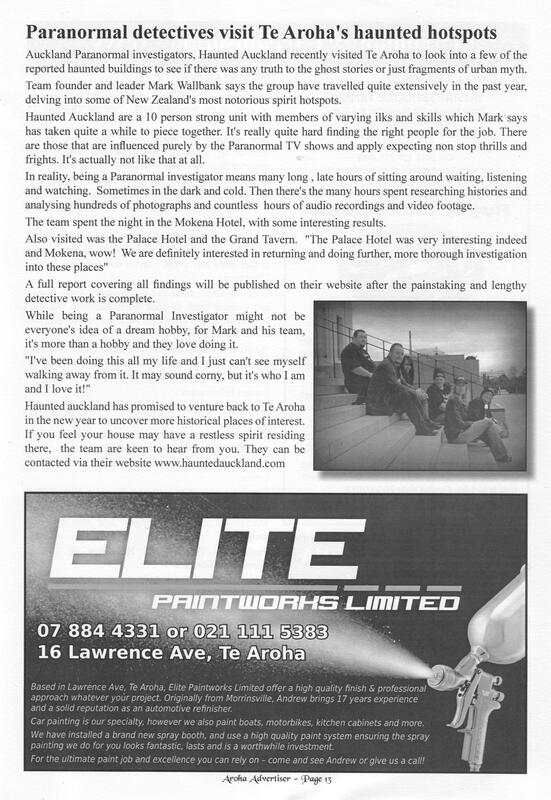 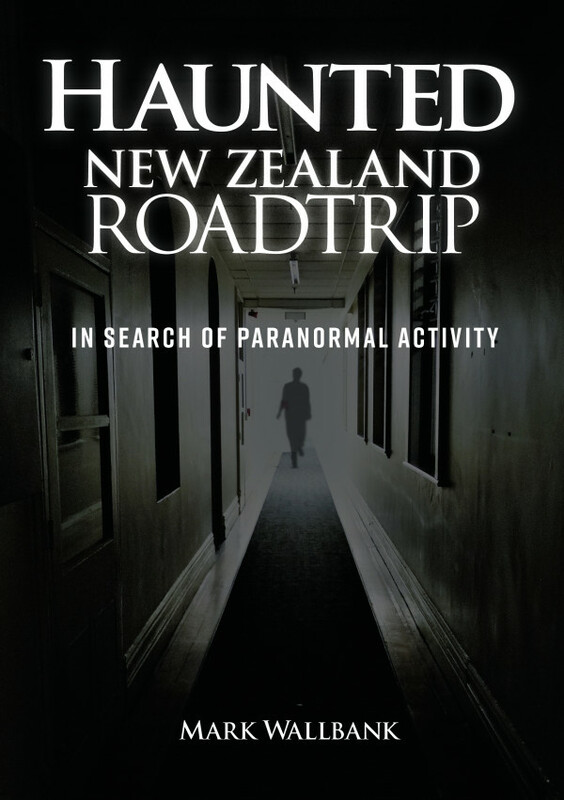 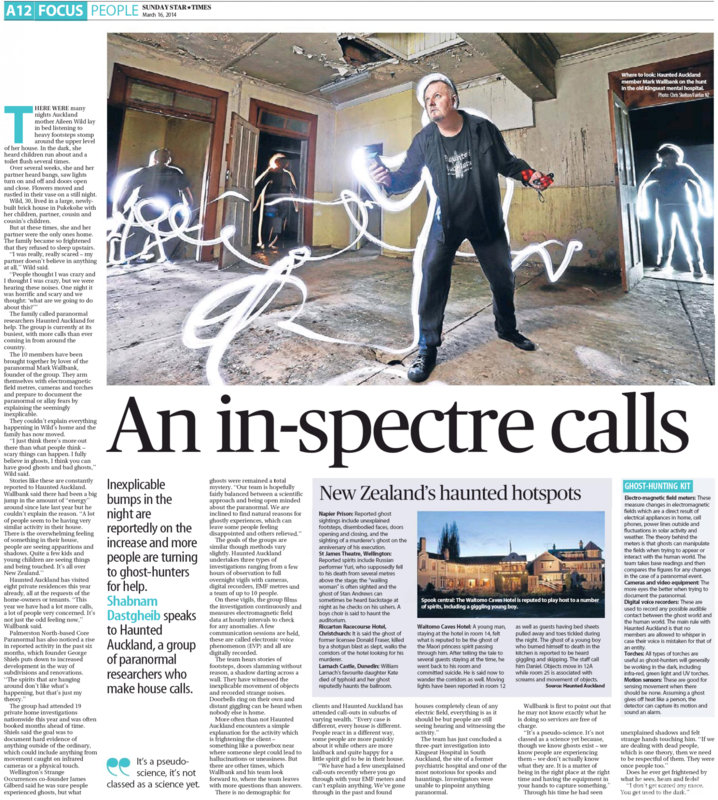 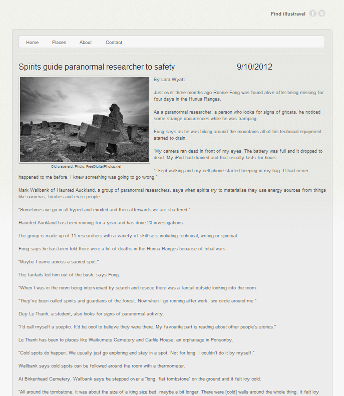 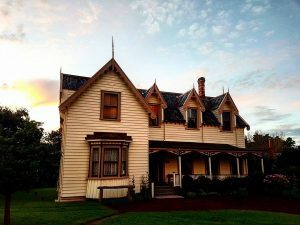 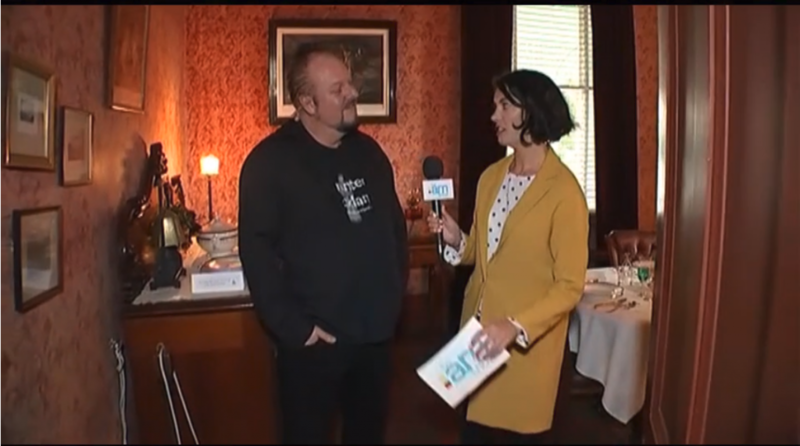 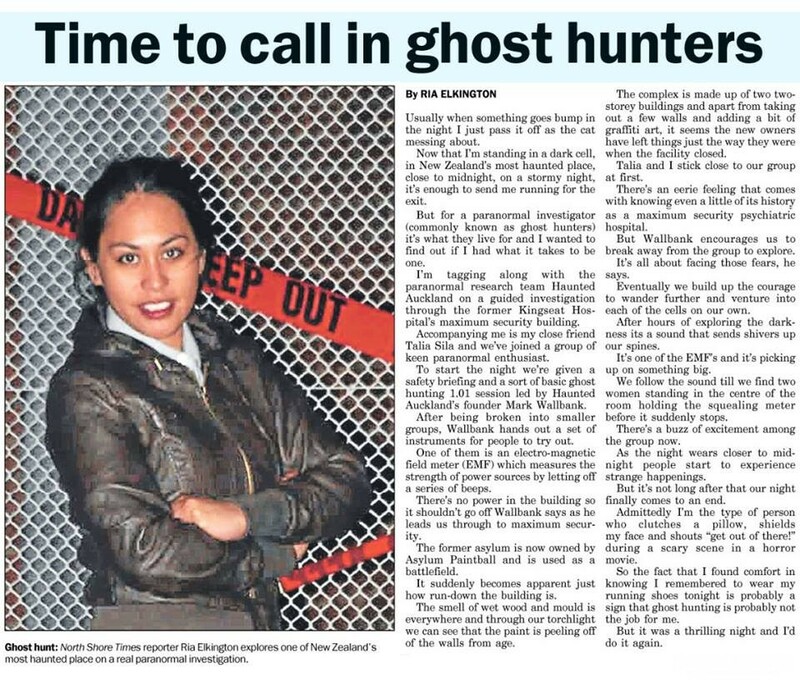 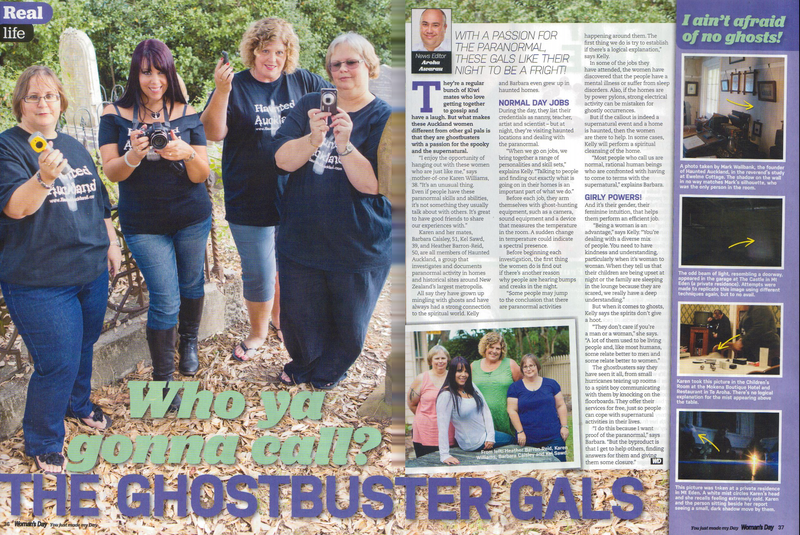 Media coverage featuring the Haunted Auckland team in newspapers, magazines, radio, television and online media from New Zealand and overseas. 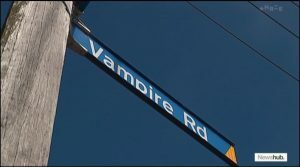 Vampire Rd is not your average address, but what about its residents? 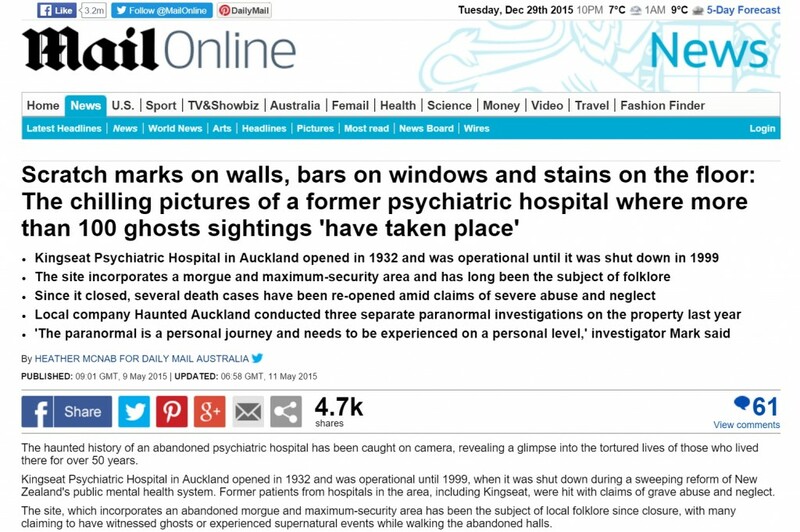 Video featuring Haunted Auckland. 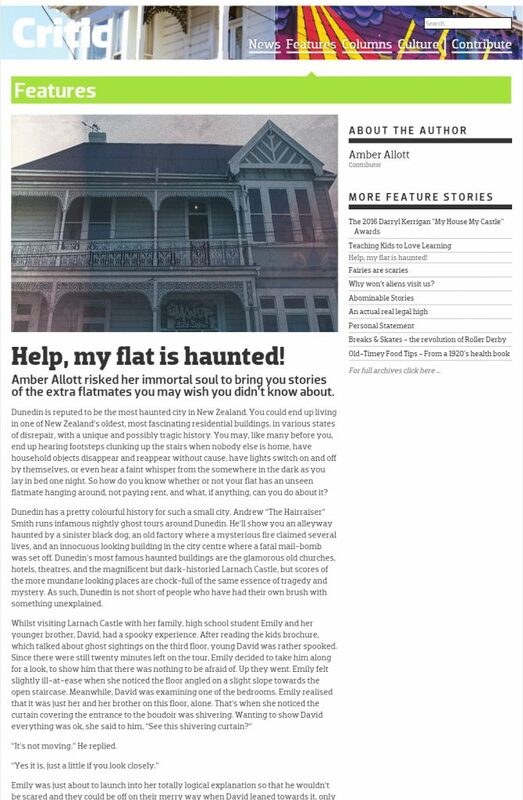 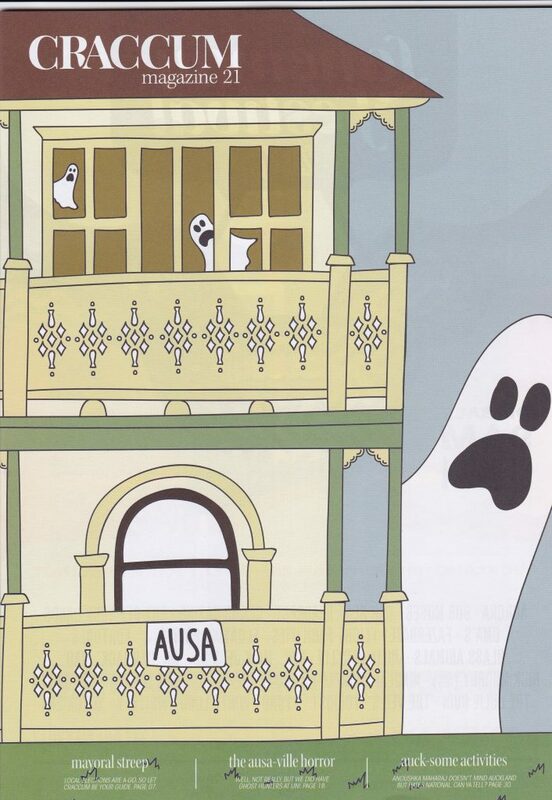 Help, my flat is haunted!